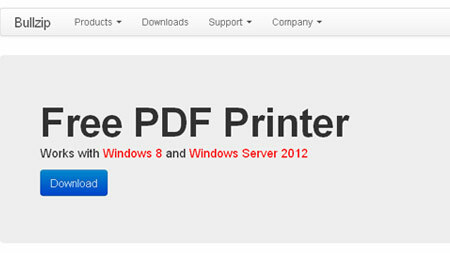 You’ll need these best free PDF printers if you convert documents into this particular format on a regular basis. These writers do not charge you a single dime, but get work done pretty efficiently. And to save time, some of them even let you carry out batch conversions to save you the hassles of changing the formats of each and every file separately. Take a look. Bullzip’s writer is meant for virtually any Windows application and it runs on all Microsoft platforms including Vista, XP and 7. Unless you prompt the software to change the destination, it directly saves the output in the same folder every time you create a document. 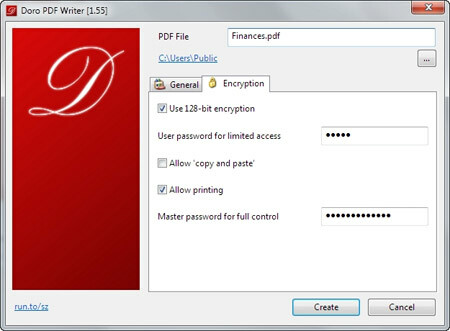 Complete with a graphical user interface, the suite allows you to protect important files with password. It enables you to configure most of its aspects according to your preferences and gives you the option to convert files in a number of other formats such as BMP, PNG, TIFF, PCX and JPEG too. This software which acts as a writer can be used to convert Microsoft Word, Excel and PowerPoint files in the said format with a single click. 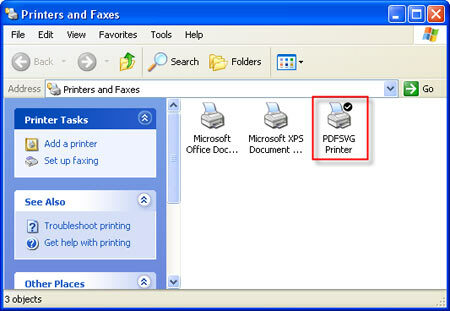 Besides the ones mentioned above, it converts almost any printable documents to the required codec. You can choose to fill in description for the output and select a viewing option as well. And as it features a password protection option, you can keep your sensitive data away from prying eyes. The next alternative on our compilation installs itself on the system so you can instantly convert files from almost all Windows applications to professional-quality documents. This complimentary suite which is compatible with Microsoft’s platforms like 98, ME, 2000, XP, Vista, 7 and the most recent, 8, does not come with watermarks or popup web ads. 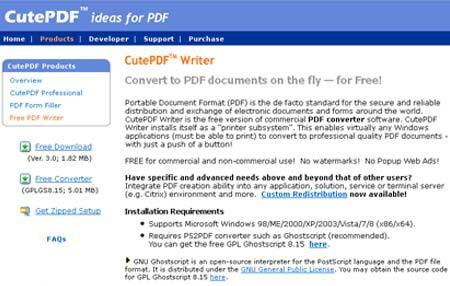 In order to make the most of this tool, you are required to install a PS2PDF converter such as Ghostscript on the PC. 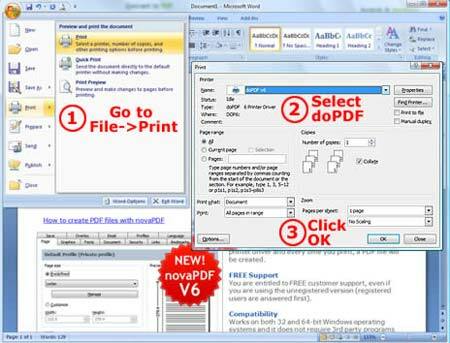 Compatible with all Windows platforms right up till 8, this software claims to be efficient enough to create professional-looking documents in the desired format. The tool tags along an easy-to-use interface and all you need to do to obtain the required file is click on the concerned command and it does the needful. It extends support to Citrix or Terminal servers as well as network file saving and can even create large format files in custom page sizes. The suite’s Edit995 and Signature995 products can help you deal with other aspects of documents of this format, including editing them. 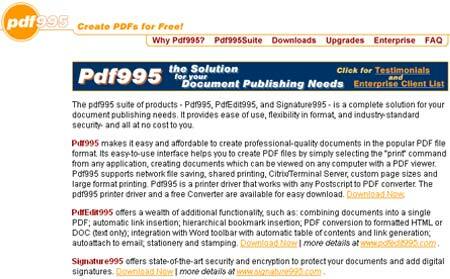 The version 7.3 of this software helps you create files in the said format from almost any document too. This intuitive tool does not require you to do anything as after you download it, the software installs itself on to the PC system. It then automatically appears in your faxes and all programs lists. Apart from the standard format of creating files followed by all of the suites mentioned in this lineup, this alternative can also be used for changing the format directly via its startup window. The creator in question is meant for Windows-based computers and helps you change formats of all your designated digital files with a mere click. 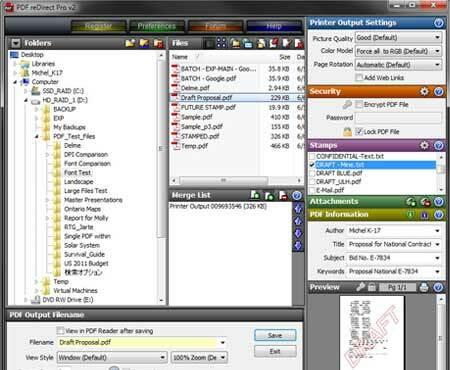 You can not only save the new files, but also edit them using this particular tool. It works with almost any application and can even be upgraded without costing you even a penny. And if that’s not enough, the suite can merge multiple documents of the concerned formats and extract pages from a larger file. This encrypted solution tags along an integrated view as well as preview of pages. Doro’s multi-lingual software takes the next spot on this compilation. Its interface is available in languages like Dutch, Chinese, Portuguese, French, Polish, Spanish and German, besides English. The application comes in handy to convert almost any task that has the required option like in Word. Not only can you obtain a text document, but also include pictures in it. 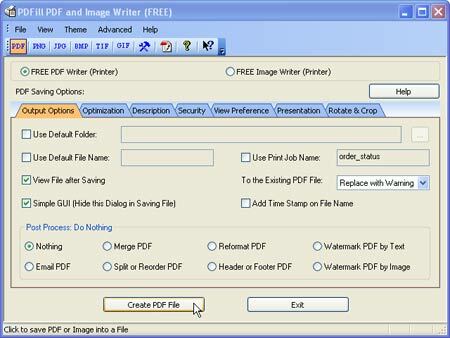 For colored files, you are required to create a document through Doro window. This software can be downloaded if your system runs on Windows 8, 7, Vista, XP, 2000 or any other platform developed by Microsoft. Another software that can be used to create universal and secured documents in the required format is reDirect Pro. It can work in conjunction with most of the Windows applications and features a preview option so you can have a look at the output before converting. This should help you change settings on the fly. Options for merging files and optimizing the quality and size of the output have also been added to the mix. And the final application in our roster helps with the task of creating high-quality files from any Windows application including the likes of Microsoft Word, Excel, PowerPoint, WordPerfect and Photoshop. A push of a button is all it takes to obtain a file in the format in question. One of the key attractions of the suite is that it refrains from bothering you with popup web ads and watermarks. The tool’s list of compatible codecs includes as many as 300 different options. 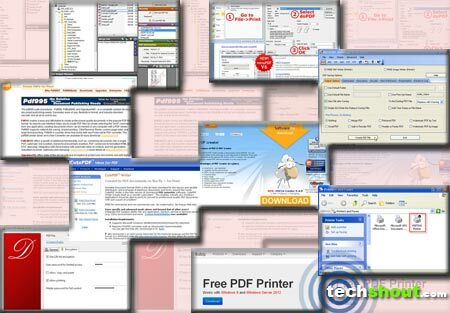 So these were some of the best free PDF printers available for download for Windows-based computer systems. While these applications were the selected few which managed to find a place on our roster, there may be more equally good ones available over the internet. In case you happen to lay your hands on one of those, do tell us about it.